Happy second birthday our darling boy. Today you turn two years old and it has literally been the fastest two years of my life! It really does not seem five minutes since you were this tiny newborn sleeping on my chest and now you are this tall, blonde haired, blue eyed, cheeky little boy. Your speech is not as good at two as James was, but then you spend a lot of time with kids where as James was around adults a lot more! Your favourite words to shout are up there and look! If you see a dog you will shout dog and the same if you are a cat! You adore our neighbours dog Archie and you try your best to say his name when you see him! You are starting to wear some 2-3 clothes, but the majority are 18-24. You wear a size 4 pull up and a size 6+ nappy at night. You absolutely adore your big brother and you hate taking him to school as you miss him so much. You got to go in and see him last week and boy did you enjoy it! As soon as you saw him you went running over to cuddle him. Your favourite part of the day has to be when James comes home from school as you have your partner in crime back and you have someone to play with! We have also taken the side off your cot and turned it into a bed, and so far you have taken to it pretty well! The first couple of nights it did take a few hours to get you to settle but you seem to have cracked it and you are definitely sleeping so much better which means so are mummy and daddy! We have so many plans for the next year. We are going to Surrey in February to see Nanny and Pappy, we are also hoping to spend a day in London sightseeing with you and James as James has been doing about the Great fire of London at school so he is desperate to go and see all the sights! and then our first family holiday later in the year which I know you and James will love!! You were the jigsaw piece which completed our family Freddie Bear and we all love you so much. o it's finally that time of year to start your Christmas shopping! Hopefully you might have already started and be nearly finished! But in case you are not I've put together his little guide of some bits for mummy and kids! 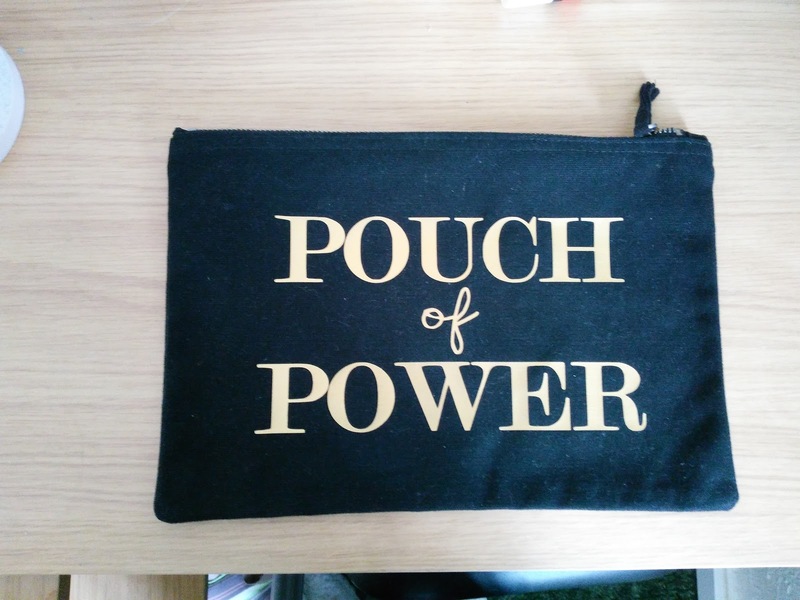 First off we have the gorgeous Pouch of Power from the etsy store Splendid Elk! I actually won this in an Instagram competition a few months ago and I literally adore it! It's a perfect size to put my iPad in if I need to take it out with me. 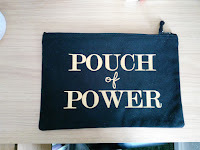 I also use it to keep my wallet and James wallet in in the changing bag so things do not get lost! This retails at £15.00 and can be found on the etsy shop here! Now we have two gorgeous products from Nibbling! Freddie is teething badly again with his last molars and when he has his dummy clipped to him, he is always chewing the cord it's on. That's where this amazing dummy clip comes in! 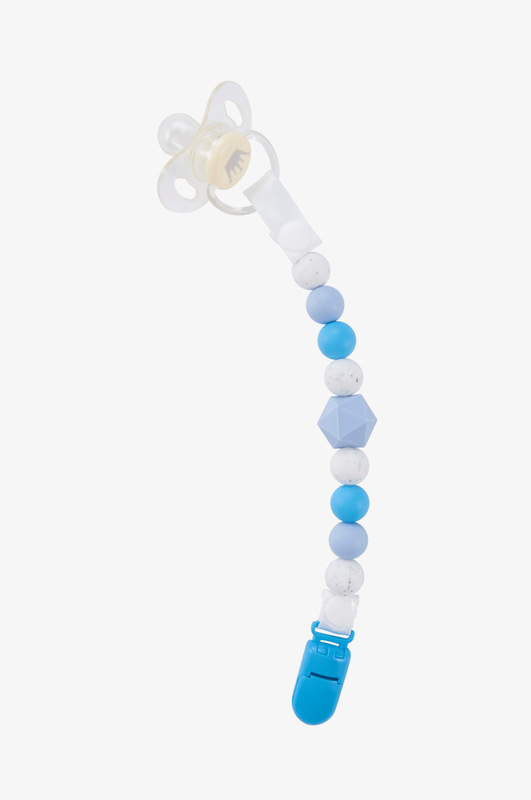 The Octo dummy clip is made from 100% food grade silicon and is BPA free, meaning it is perfectly safe to be in a little mouth! Freddie fell in love with it as soon as it was clipped to him! He's had it in his mouth chewing on it to relieve the pain of teething! Plus it means no more soggy ribbon that mummy needs to put in the dryer with the washing! And when he was sick on it, like he has been on his fabric ones before, it was rinsed under the tap with hot water and a new dummy attached and handed back to him. The sicky fabric ones needed to go into the washing machine, which is a pain as then they need to be left to dry! This retails for £14 and can be purchased here! Our next nibbling product is this fabulous puzzle piece necklace. I absolutely love this as when I have Freddie in his carrier he is normally trying to either chew the carrier or chew what ever I am wearing. It was not too pleasant having to wring out my hoody strings after Freddie had been sucking and chewing them! They would get so wet and a lot of drool would come out of them! Now he will grab onto the puzzle piece and shove it into his mouth! 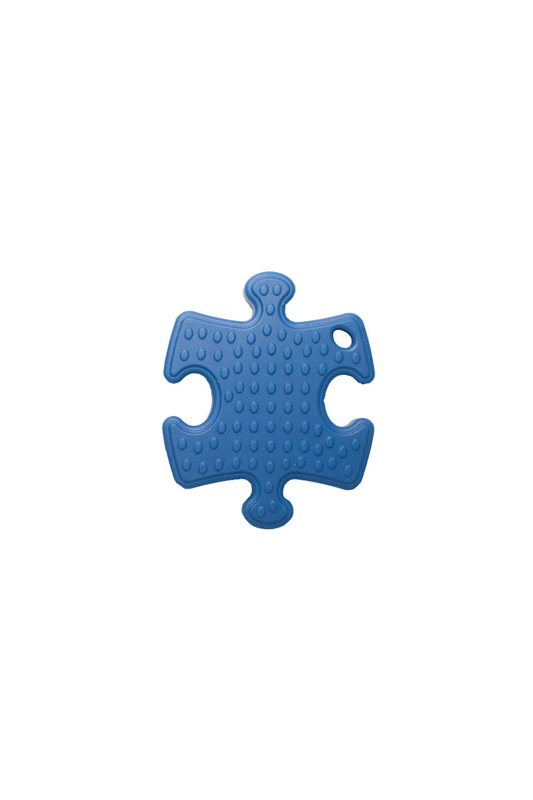 He has got really painful gums as his final molars are coming through and the rough side of the puzzle piece really soothes him. This retails for £14 and can be purchased here! Next up is the awesome Lamb and Bear! This fantastic unisex clothing brand is ran by one of my lovely blogger friends Alex. Freddie has had a couple of pairs of her leggings and they really suit him! They wash really well and well Freddie just looks adorable in them!! 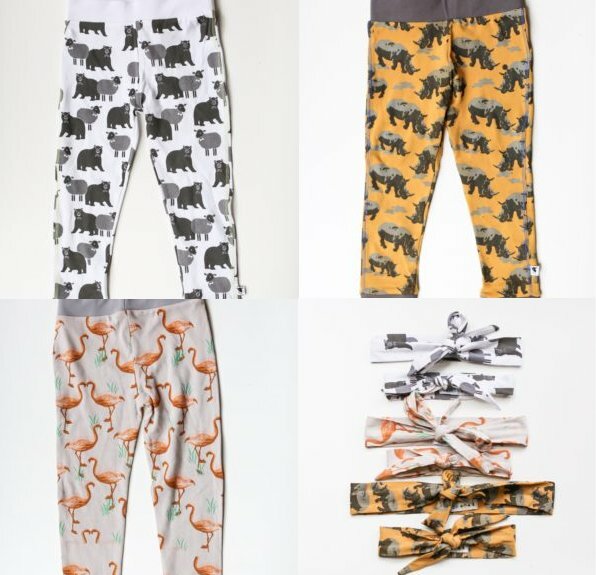 Her latest collection has a mustard rhino print and a gorgeous flamingo print! Along with her signature Lamb and Bear print. She also does a gorgeous swaddle blanket, a zippy sleepsuit and matching mummy and baby headbands! Freddie currently wears the rhinos in age 18-24 months and he is just about to turn 2 and he still has plenty of growing room in them! His last pair were in size 12-18 and he was still fitting into them at 20 months old! Prices start at £7 for a baby headband and leggings from £16!! The lovely Alex has a discount code for all you lovely readers! Just add the code LBFRIEND10 to get ten percent of your order! I would like to say thank you to Cuddledry, Splendid Elk, Nibbling and Lamb and Bear for taking part in this gift guide for 2017! 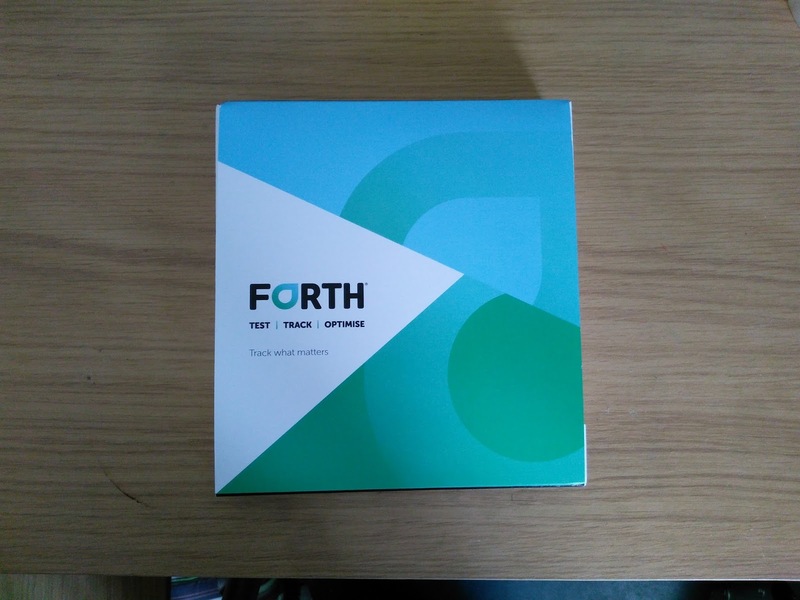 As a busy mummy of two boys aged 5 and almost 2, I am always exhausted, so when Forth With Life got in touch and asked if I would like to take their baseline heath test, I jumped at the chance! 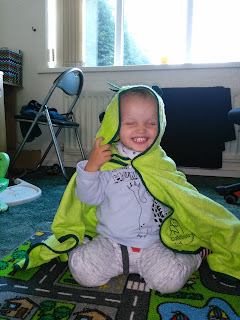 If there was a reason for me being tired and not just the fact I'm run off my feet with school runs, looking after Freddie, plus cooking, cleaning and of course running my blog then I would like to know then I can investigate more! The kit was so simple to order and it was with me the very next day. It came in such a small box that it fitted through my letter box, so it didn't matter if i was in the house when it arrived or not! I decided to wait a few days to do the kit so I could send the sample away on a Monday so I wasn't having to wait all weekend for the results. 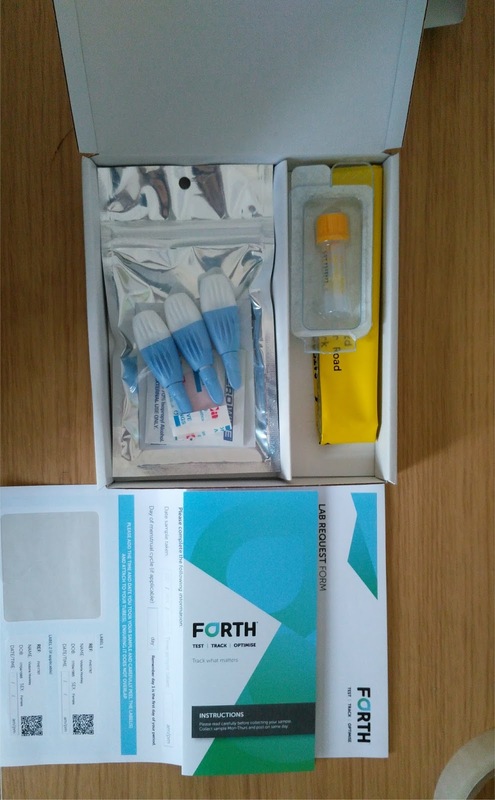 The kit contained everything needed to take a small blood sample from my finger, although I ended up having to use three fingers as I pricked the first two in the wrong place!! 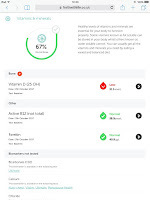 I sent my kit away on the Monday afternoon when I went out to do the school run and I received the email saying my results were back on the Tuesday night, however I didn't actually pick up the email till the Wednesday morning! 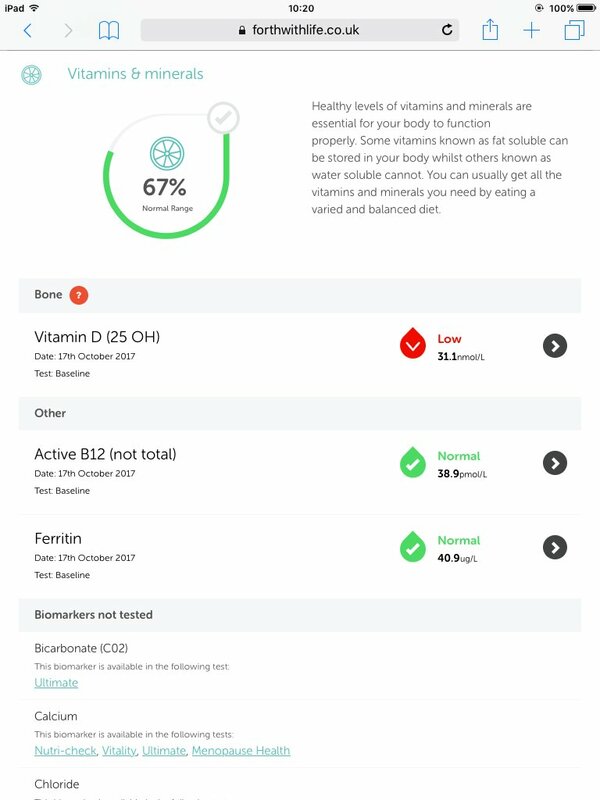 I was pleasantly surprised with my results which actually showed I have low Vitamin D levels, so I have since had a blood test at the GPs and I need to book an appointment to discuss the results. I would like to say thank you to Forth With Life for asking me to take part in this review as otherwise I would have had no idea about my low vitamin levels! 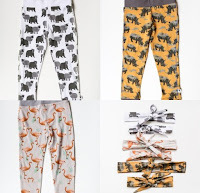 As a busy mummy of two boys, the easiest way for me to do my Christmas shopping is online! I hate taking both boys to the shops! Especially if I am shopping for Andy as James has a habit or telling him what we have bought! Its not too bad just taking Freddie shopping as he tends to just sit in the pram and snack, where as James will be moaning and saying hes bored every second! When gift website Uncommon Goods got in touch and asked me if I could put together a Christmas gift guide from their website I was thrilled! I decided to look for gifts for Andy, James and my dad! Uncommon Goods was formed in 1999 with its headquarters being in Brooklyn, New York. They make it their mission to support and provide a platform for artists and designers; in fact, half of what they sell is made by hand. They have also been rewarded for customer service every year since 2007! The unique gifts for men section, on uncommon goods is fantastic! 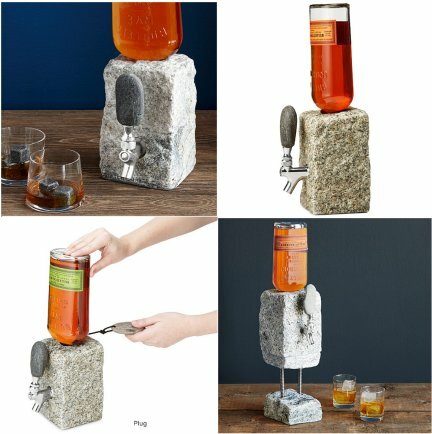 The first thing to jump out at me was this Stone Drinks Dispenser! I knew straight away this would be something that both my dad and Andy would love as they both love their whiskey and I'm sure they would both enjoy something like this! Plus I think it would look awesome on display in a lounge! The next gift I found was this fantastic Home Brew Journal. My dad is into making his own Beer and Gin so something like this would be brilliant for him as he could keep a record of what happens when in the beer making process. When it came to James this amazing construction plate and construction cutlery jumped out at me! 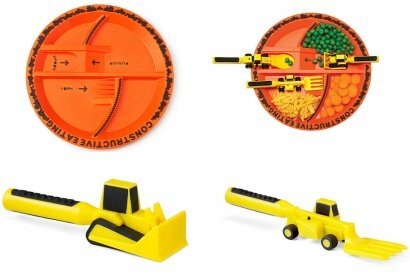 James is completely daft about construction vehicles so I think if he got to eat his dinner using a digger he would absolutely be in his element!! Plus when James gets too old to use it, it could then be passed onto Freddie who is starting to get into construction vehicles thanks to his big brother! I also found this amazing Ticket Stub Diary. Even though I was looking for dad, Andy and James something like this would have been brilliant for me when I was growing up as I used to go to a lot of concerts and saved all my tickets! I would have loved to have had something like this to keep all the memories alive! Another thing I found for Andy or my dad was this awesome Beer Chilling Coaster Set. All that is needed to do is put the stones and caddy into the fridge or freezer to set them and then take a coaster out and put your beer bottle into it! This sound brilliant as they do not stick to the bottom of the bottles and they do not scratch the table! I have had a brilliant time looking though the Uncommon Goods website and I can see myself going to this site in the future when looking for birthday and Christmas presents for family and friends! We made me is a brand I have lusted after since Freddie was a few months old. I looked at buying their wutti wrap, but I thought Freddie was a bit old and we wouldn't get much use out of it. So when they asked if we would like to review the Pao Papoose I jumped at the chance! When I got the text to tell me when it was due to be delivered I was very excited! It arrived literally ten minutes before we had to leave to pick up James from school, so I only had time to open the box and take a few photos of the carrier in its case! The first thing that jumped out at me was the carry case it came in! This is a brilliant idea as it keep the carrier all together and it fits perfectly in the basket of our mamas and papas sola pushchair, so I know it will also fit into the basket of our mamas and papas armadillo too! We have it a quick test in in the house after school and Freddie was loving it. He was able to put his hands round my neck and give cuddles! We took it out on a proper test run the next morning. We were running late for school so I thought it would be easier to put Freddie into the Pao Papoose instead of fighting him into the pram. He absolutely loved it! He was high up so he could see so much more. He was able to snuggle into me for cuddles. It was also ideal for me as it meant I could hold James hand as we walked. 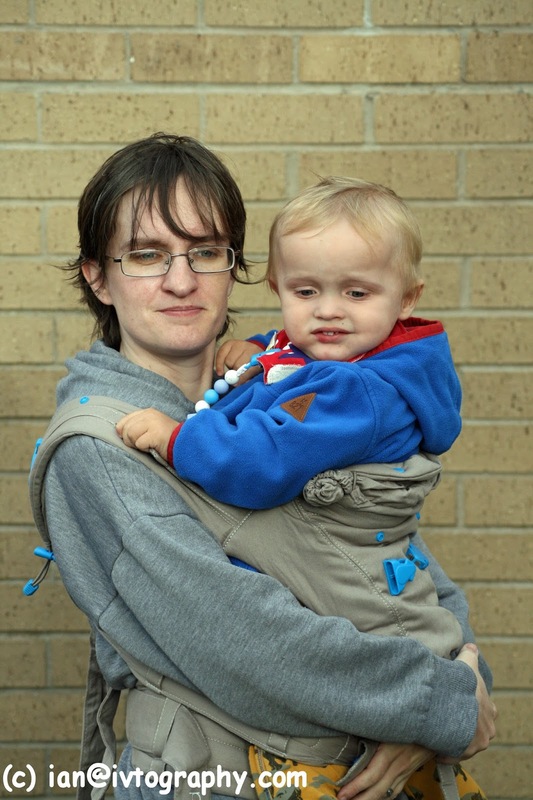 Our second go with the Pao Papoose was a more rushed affair, James was meant to be staying for karate club after school, but he had a slight wobble and his old reception teacher had to phone me to come and get him. It was so much quicker to throw on the Pao Papoose and click Freddie into it than wrestle him into the pram. It also mean I had two free hands for the short walk back from the school with James and all his stuff! Over all we are totally in love with the Pao Papoose. Next in my list it to try Freddie in a back carry! 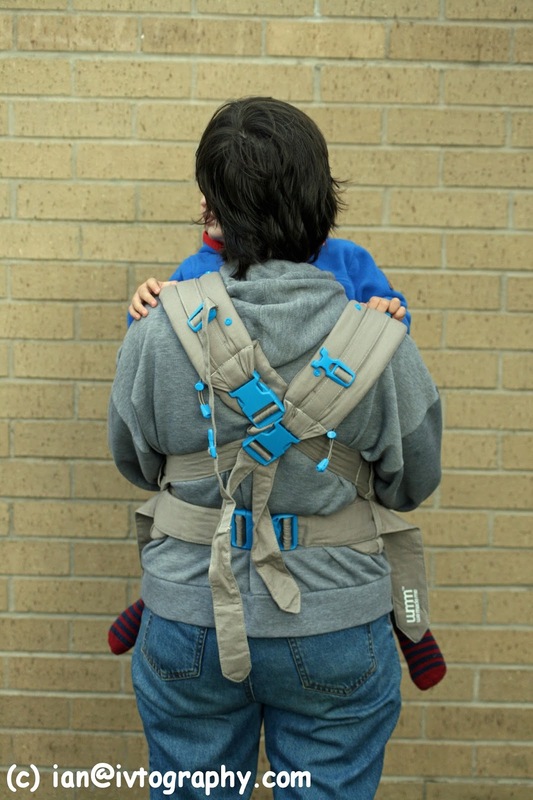 There are some brilliant videos on YouTube from We Made Me showing all the different carries you can do with the Pao Papoose! Since we received the Pao Papoose I would say we would use it at least once a week, especially on the afternoon school run if we are running late, which we quite often are especially if Freddie has had a late nap and not woken up till quite late!! Disclaimer: We were sent the We Made Me Pao Papoose free of charge in exchange for our honest review. All opinions and images are our own! 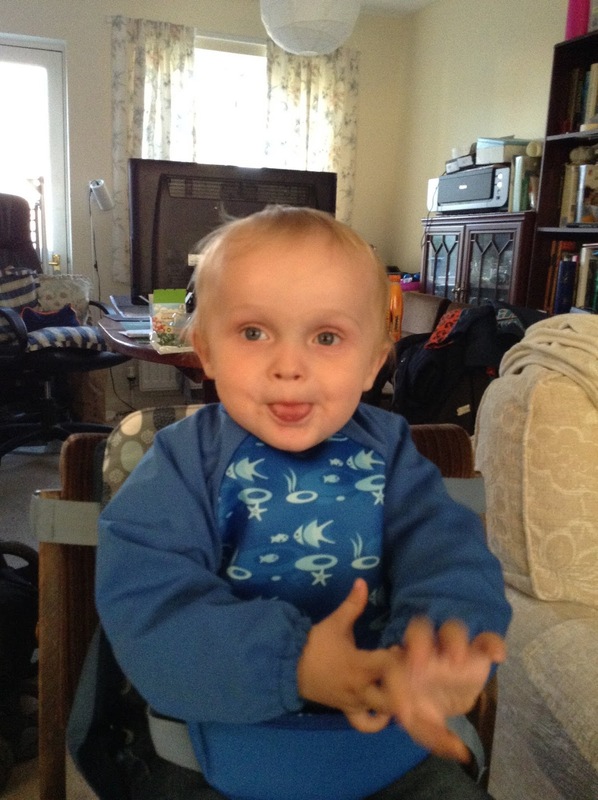 With a busy toddler, meal time are definitely challenging and very messy! 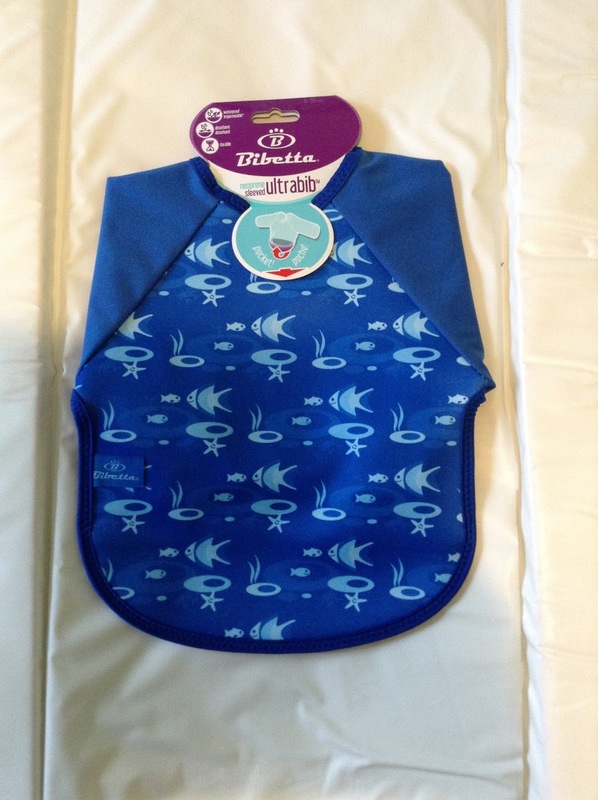 So when Bibetta offered us one of their cover all bibs we jumped at the chance! Freddie is at the stage where he wants to feed himself so normally we get food all over the clothes! This bib was an utter godsend when we went to stay with my parents obtain he school half term holiday. They don't have a proper highchair for Freddie, only a booster seat that clips onto a chair, but it doesn't have a tray, so with Freddie wanting to feed himself, a cover all bib is a necessity! Made out of neoprene and machine washable at 30, it is also tumbler dryer proof, which with a messy boy like Freddie, is a godsend as everything goes in our tumble dryer! With elasticated cuffs there is no chance of Freddie getting food down the inside, which is a regular occurrence in his other cover all bibs! Freddie was wanting to feed himself his breakfast, which was porridge, and even though he dropped some it went on his bib rather than himself or more importantly his pjs! I can safely say this bib is brilliant and I think it will be first thing into our bag when we go to see nana and gaga! 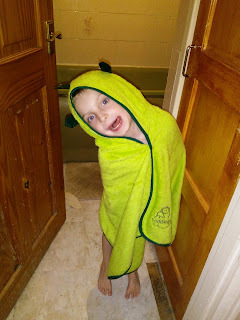 Bathing a wriggling toddler can be such a nightmare! Especially when it comes to getting them out and dry!! 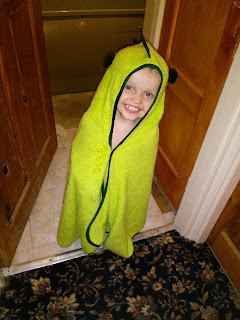 Freddie is about to turn two and so getting him in and out of the bath can me fun! Especially when it comes to the getting out part as normally mummy or daddy ends up soaking wet!! 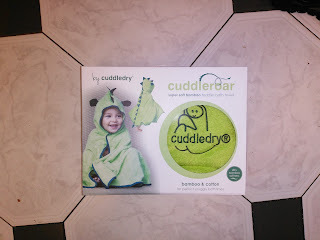 So when the lovely people at Cuddledry got in touch and asked if we would like to review the Cuddleroar towel with Freddie we jumped at the chance!! 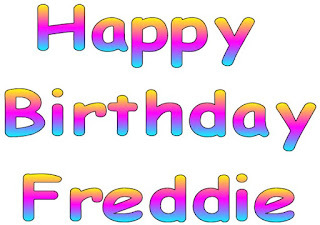 When the towel first arrived Freddie couldn't wait to put it on actually over the top of his clothes! What mummy loves about the towel is the fact it contains bamboo fibre and cotton, meaning its silky soft and 60% more absorbent than just cotton on its own! It also has a super absorbent cosy hood to dry hair and keep warmth in! Its from walking to age three, but as we discovered it actually still fits our five year old James as well and he is pretty tall for his age! And of course it is super fluffy and cosy!! Freddie loves bath time and even though he has the super cosy Cuddleroar, he still hates getting out the bath, but it definitely stops us having a naked toddler running around the house as when using a normal generic bath towel on Freddie he normally manages to squirm out of it and run around naked! But since the Cuddleroar has the press stud on the hood to keep the towel on, he can still run around but he is running around with a towel still on! I wish we had invested in one of these when James was tiny as he was definitely a runner after bath time too! 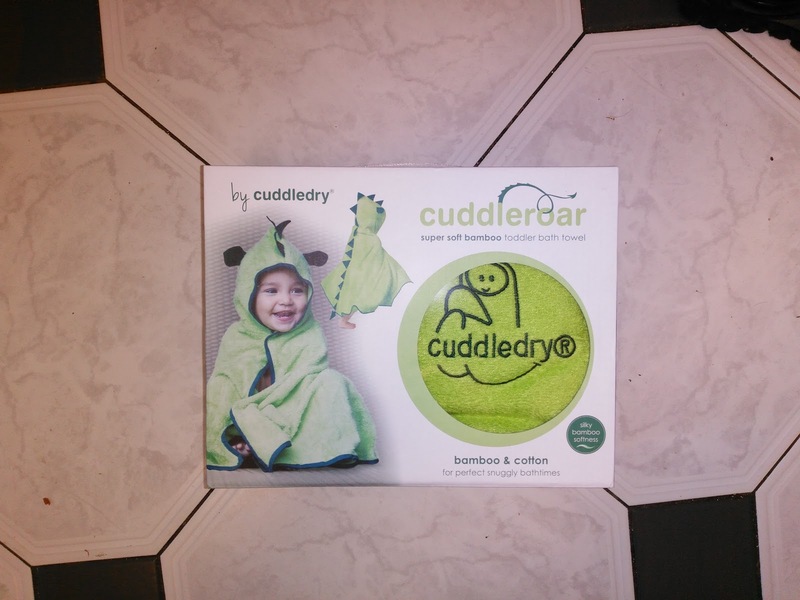 to purchase direct from Cuddledry for £34.99 and can also be found on Amazon! 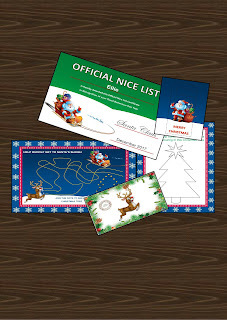 So its almost time for Santa to visit and what child wouldn't like to receive a letter from the big man in red! I know James would love to get a letter from Santa and He is already asking me how long till Santa comes! That's where Letter to Santa comes in! 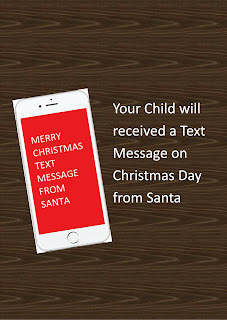 You can order a personalised letter for your child! 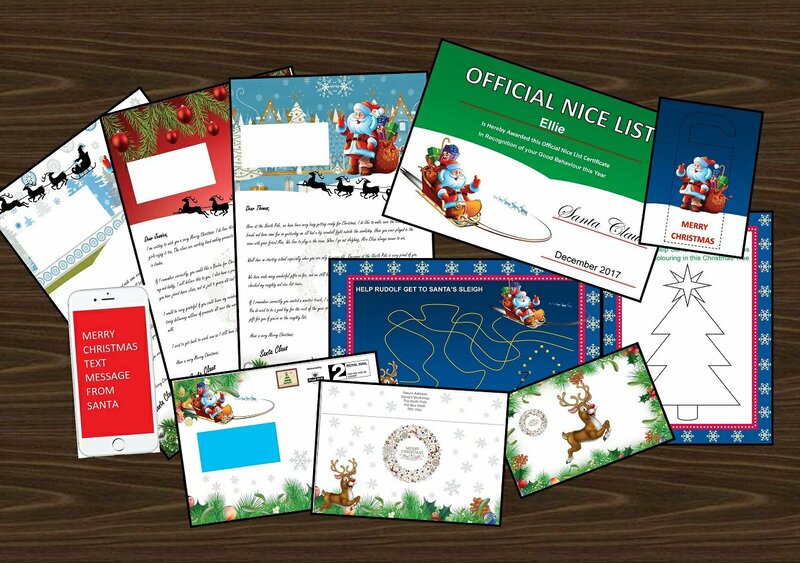 With prices starting at £4.99 your child will receive a lovely letter from Santa! 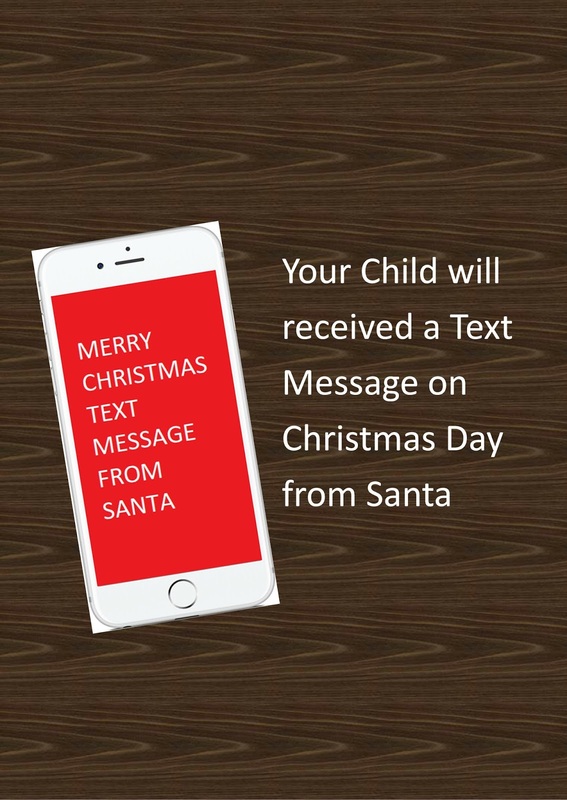 And on Christmas Day its self they will receive a text message! With Three different colour packs to choose from, where can you go wrong with ordering a letter for your child! I know that we will be ordering James the letter with the activity pack as he is five and for Freddie who will only be two we will be ordering him the £4.99 letter. 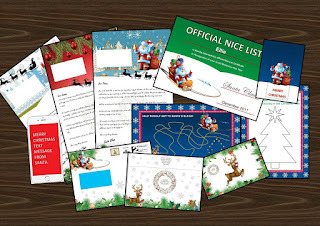 Letter to Santa are offering readers of Mummy To My Little Cheeky Monkey a 10% discount on letters and activity packs by entering the code B832 at checkout! I have never really wrote about our routine on a normal school day. So I thought I would give it a go! The day normally starts between the six and seven when the boys wake up. Normally it is Freddie awake first, but there have been days when James has woken up first! We try and get James dressed for school straight away as he likes to muck about, then one of us will take the boys downstairs and sort breakfast while the other has a bath or shower and get dressed. We then swap over and the other goes up for a bath or shower while the other does washing up and makes tea and coffee and dresses Freddie. We are normally all ready by ten past eight at the latest. We normally chill out and let the boys watch Octonauts before starting the final rush out the door. 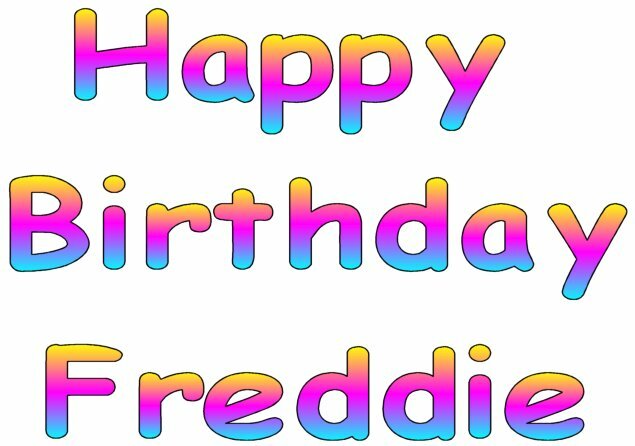 We start putting the shoes and coats on and going to toilet at twenty five past eight, this starts with changing Freddie's bum and putting his coat and shoes on and strapping him into the pram. Once he is ready and strapped into his pram, mummy does the final check of all James stuff. In his bag he will have his hat and gloves, his reading book, his homework diary and his waterbottle. We then put in any extra things like permission slips and money he needs. We are generally leaving the house just after half past eight. It takes us five minutes to walk round to the school so we are normally at the gate for it opening at 0845. First thing James does once the gate is open is have a look at the lunch menu which is on the window by the door. His TA normally comes to open the main door at 0850 and James is normally one of the first ones to bounce through the door and up the stairs to the year one class room! Daddy then goes to work and Mummy and Freddie go home. I'm normally back in the house by 9am with a cup of tea while Freddie plays. Freddie tends to go down for a nap at about 10am and he normally sleeps till at least 12, so that gives mummy time to get out the laptop and do emails and blog posts! Mummy will normally have an early lunch around half past eleven while Freddie is still asleep and get the tea prepared for that night. Once Freddie is awake its time for him to have his lunch and a bum change and a drink. We then watch some Cbeebies while mummy has another cup of tea. Freddie will often lie on the floor and play with his trucks and James cars. We then start the wind up to school pick up around two pm. We start at about two fifteen by checking Freddie's nappy and changing him if needed. Then its time to get his hat coat and gloves on and then strap him into the pram. Once Freddie is in the pram mummy will get her self ready and get coat and shoes on. We tend to leave to go up to the school at around quarter to three. This gives mummy a chance to catch up with James pals mums and siblings before the kids come out at three fifteen. We are normally home by half past three, Where its drink and snack time for the boys while mummy finishes off sorting the tea out. The boys normally have their tea between half four and five, Then its chill out and wind down time with Cbeebies. If James has been good he will get some time on his tablet. Daddy finishes work at six so he is normally home around quarter to seven, so mummy tries to have both boys into their pjs and Freddie settled down with a bottle. Both kids are normally in bed by half seven at the latest. Although Freddie is a terrible sleeper at the moment and has to be settled downstairs before being moved into bed once James is asleep, as if we try and settle them both upstairs they both seem to cause chaos! So this is our daily school routine! Would love to hear about yours! !